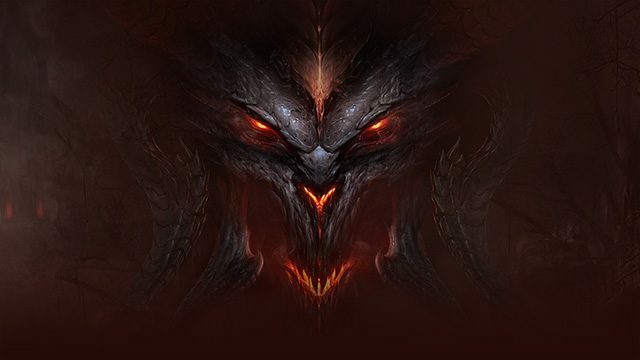 During Gamescom 2018, Blizzard and Nintendo revealed an extended look at footage from Diablo III: Eternal Collection running on the Switch. 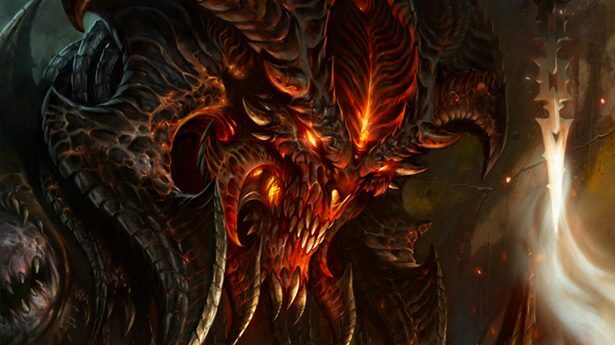 Last week we got the exciting news that Diablo III: Eternal Collection would be making it’s way to the Nintendo Switch, making it the first Blizzard game to hit the beloved handheld. At the time, however, we only got around a minute total of gameplay in the initial reveal. That’s all changed today, as Nintendo of Europe and Blizzard have revealed a ton of new gameplay in a video recorded during Gamescom 2018. The video, which clocks in at just about 20 minutes long, gives easily the most extended look we’ve had at Diablo III: Eternal Collection running on the handheld, all with commentary from members of Nintendo and Blizzard. Like always, you can check out the full video at the end of the article. 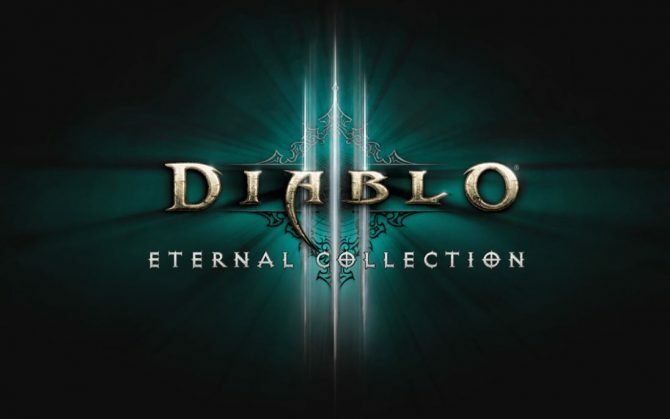 For those that don’t know, Diablo III: Eternal Collection includes all of the previously released DLC for the game, as well as some brand new Legend of Zelda-themed bonus items, exclusively for Nintendo Switch players, obviously. As of the time of this writing, the Nintendo Switch version currently doesn’t have a release date, however, it is confirmed to hit sometime before the end of the year. If you want to pre-order the game via Amazon, you can do so by clicking here. 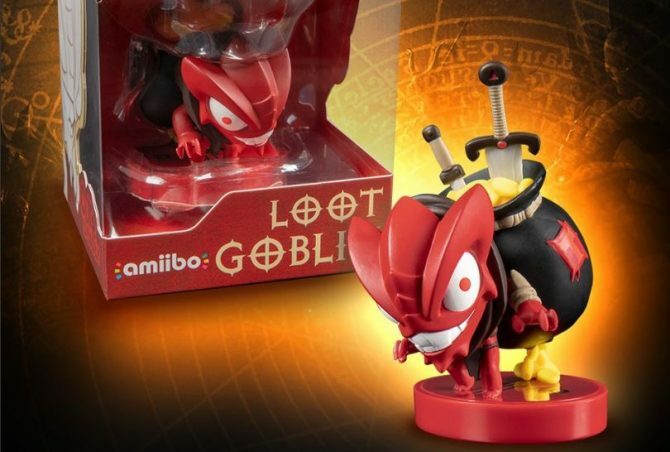 Blizzard has confirmed that a Loot Goblin amiibo with Diablo III: Eternal Collection compatibility is releasing sometime this December at GameStop.